Free two-year warranty on brushes! Cruelty Free. Exclusive Sigmax Fibers. 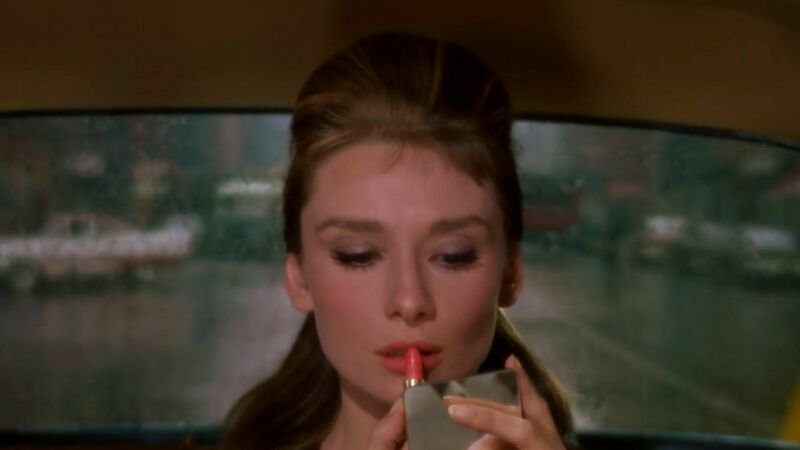 From products with built-in brushes or easy-to-blend stick eyeshadows, here's everything you need to do your makeup during your morning commute in a moving vehicle. Building your makeup brush collection can be overwhelming. With so many different tools out there, it's difficult to know exactly what each brush is for and how to use them. That's why we turned to two pro makeup artists to breakout down what each and every essential makeup brush does. 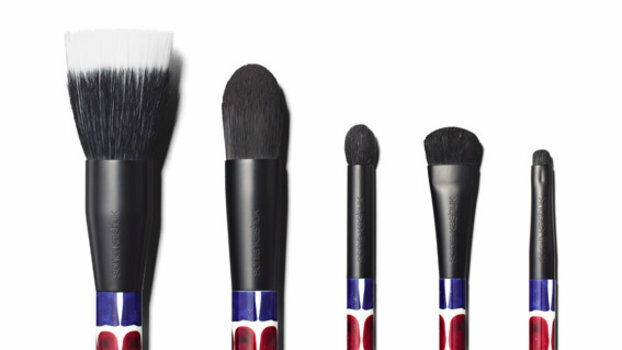 See our comprehensive guide to makeup brushes here. These are the top drugstore eyeshadows on Amazon in 2016—AKA, what everyone is obsessed with and you should be obsessed with, too. 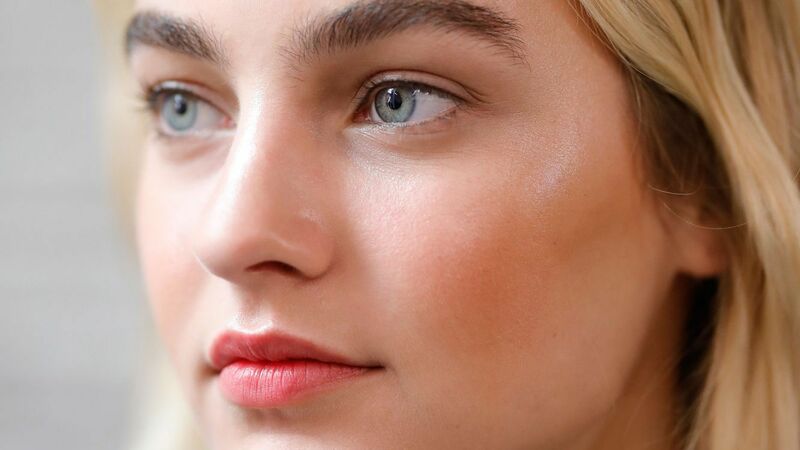 For a defined eyebrow look that lasts all day, eyebrow gel is a must. 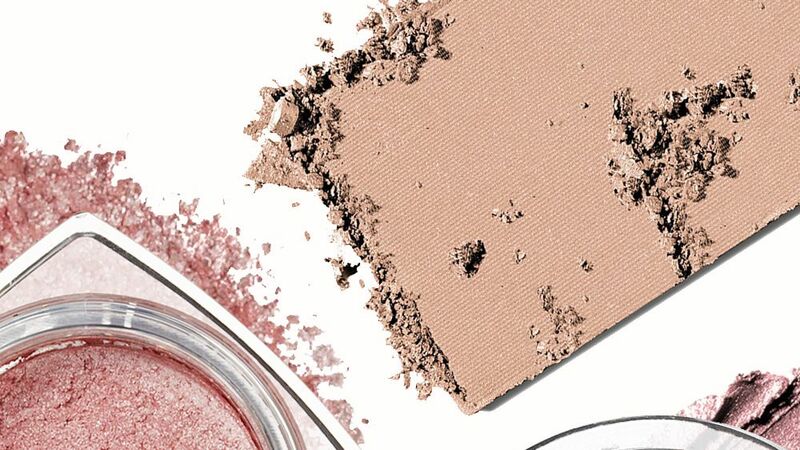 Find out why InStyle's Digital Beauty Editor is obsessed with It Cosmetics Power Brow Pomade.